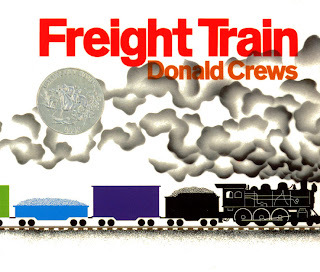 Rereading Donald Crews’ classic picture book “Freight Train” was the inspiration for this week’s storytime. 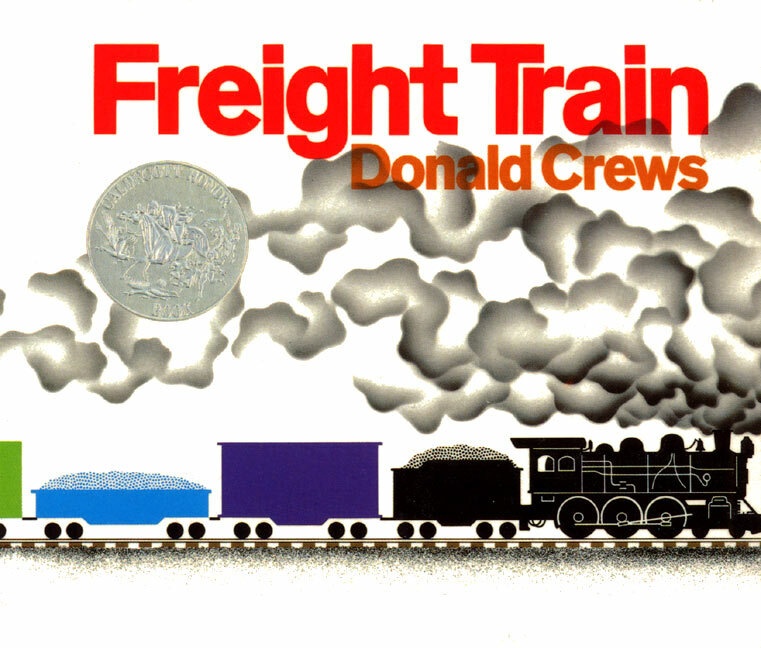 This is a great book to teach colors, shapes, and new vocabulary to children who are interested in trains and transportation. 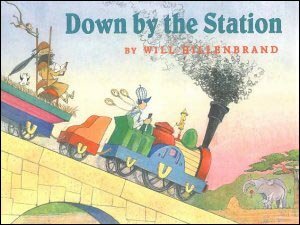 I chose two of my other all-time favorite train books to read aloud, “Down By the Station” by Will Hillenbrand (which you can sing the words to) and “Chugga-Chugga Choo-Choo” by Kevin Lewis. 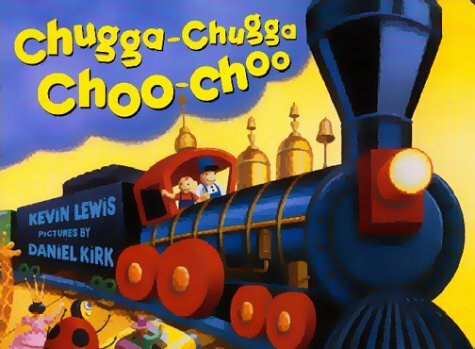 Other great books to use for a train theme are “The Little Engine That Could” by Watty Piper, “Animals Aboard!” by Andrew Peters, and “Two Little Trains” by Margaret Wise Brown.